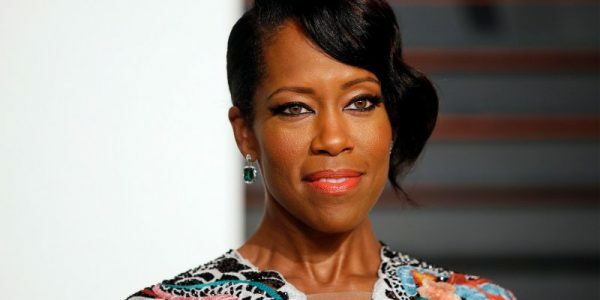 Regina King has landed another leading role, this time in Netflix’s new crime drama, Seven Seconds, according to Variety. The focus of the 10-episode first season is a conflict between African-American citizens and Caucasian cops in Jersey City, NJ, where a teenage African-American boy is critically injured by a cop, according to Variety. King was cast as Latrice Butler, a dedicated churchgoer, wife, and mother. Her life is altered when she finds out that her son, Brenton, was involved in some sort of incident. Through this incident, she learns more about her son and is forever changed by her anger. King is best known for her work in American Crime and The Leftovers. She has also directed a variety of television episodes on shows including Scandal, Being Mary Jane, and The Catch. King joins other cast members of Seven Seconds including David Lyons, Michael Mosley, and Patrick Murney. Veena Sud (The Killing) will serve as showrunner of the series and will executive produce alongside Gavin O’Connor, Lawrence Bender, Kevin Brown, and Alex Reznik. The series is based on the film The Major, a 2013 Russian action movie. Netflix hasn't set a premiere date for Seven Seconds yet. Stay tuned for more news about upcoming Netflix series.